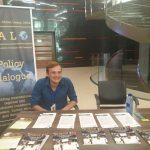 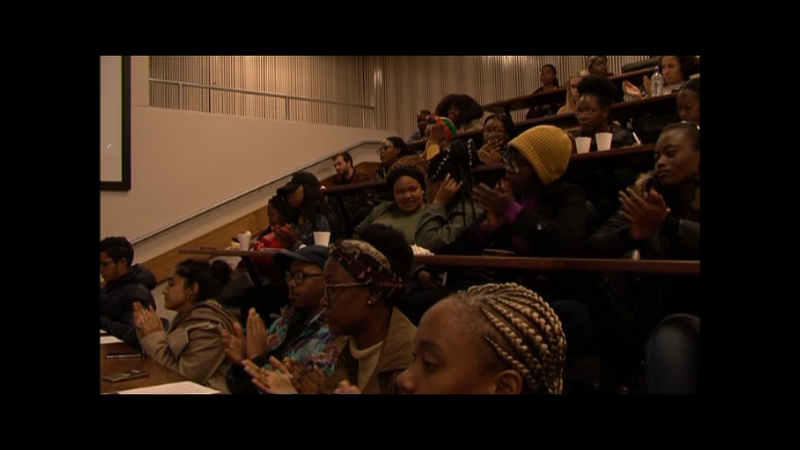 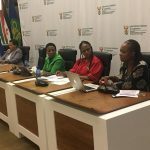 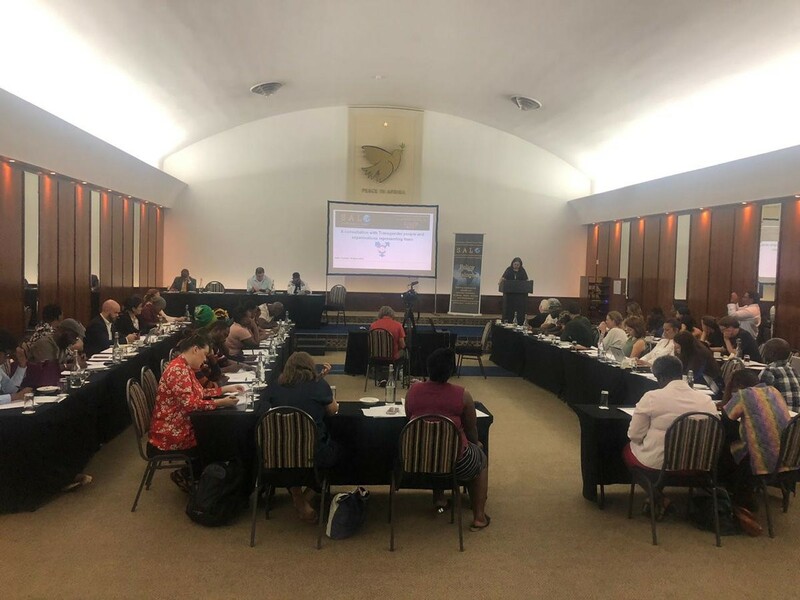 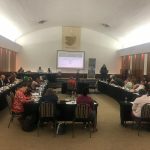 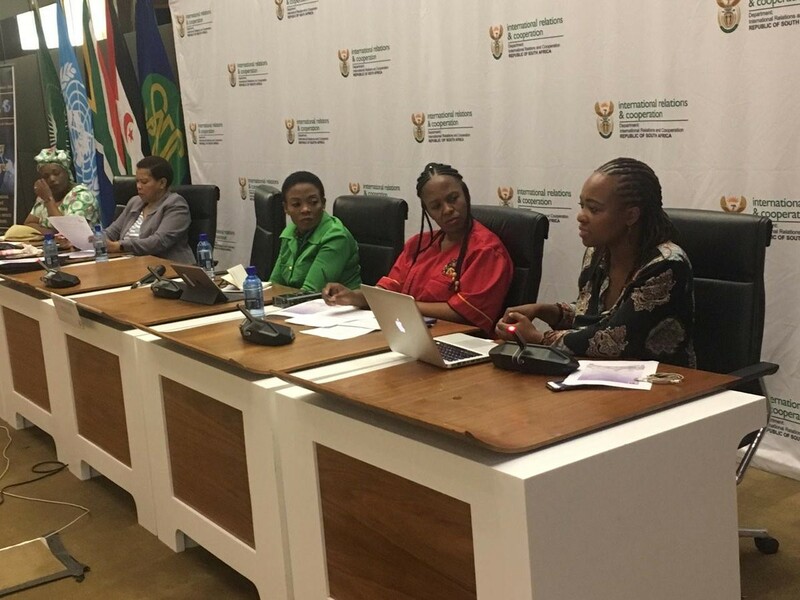 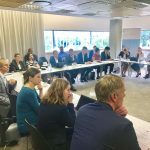 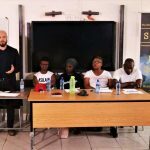 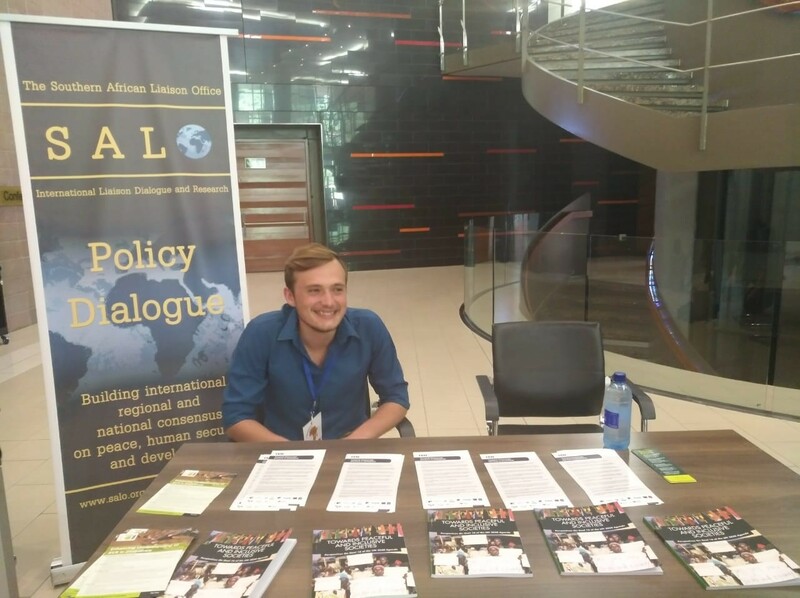 The Southern African Liaison Office | International liaison, dialogue and research. 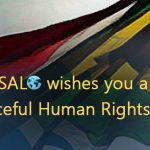 The Southern African Liaison Office (SALO) is a South African-based not-for-profit civil society organisation which, through advocacy, dialogue, policy consensus and in-depth research and analysis, influences the current thinking and debates on foreign policy especially regarding African crises and conflicts. 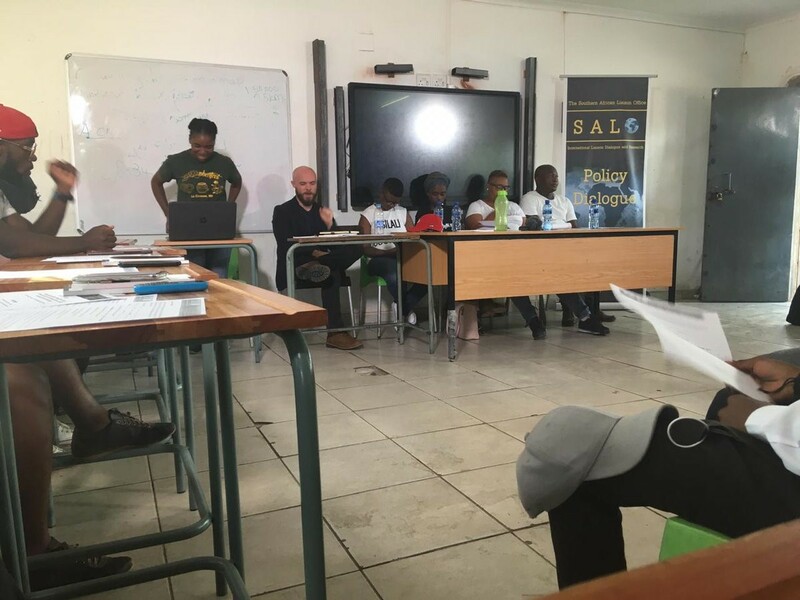 You can read more about SALO’s work here. 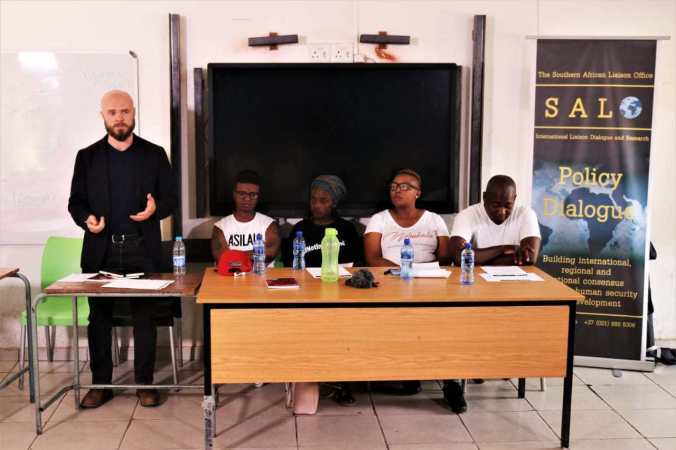 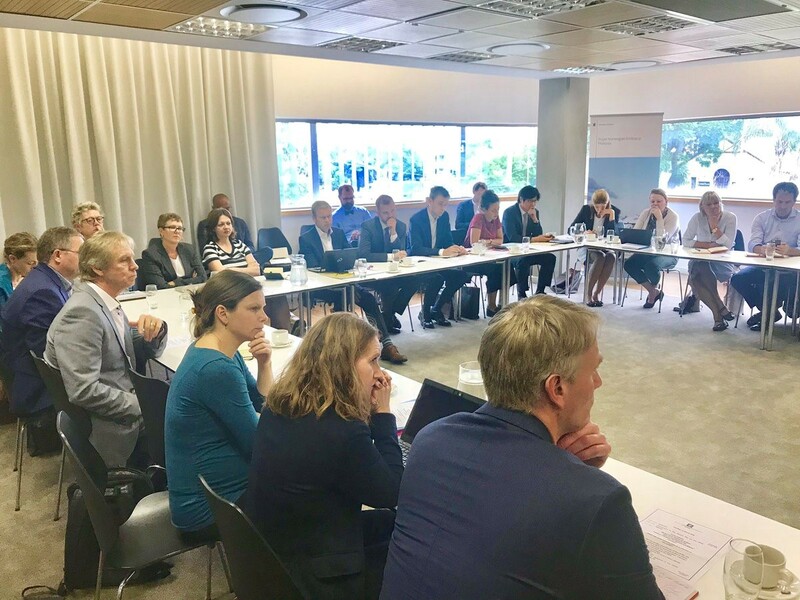 SALO draws on its staff, board and associates, who represent some of the region’s leading thinkers and activists, to produce publications detailing SALO’s rigorous, real-time research. 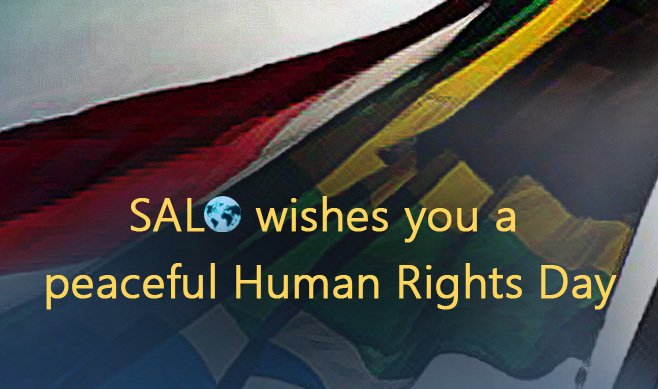 You can access SALO’s research and publications here.